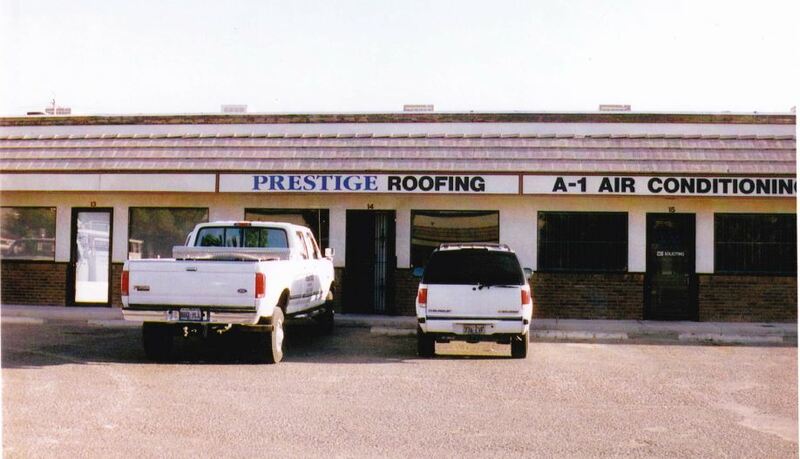 “After managing another roofing company in Las Vegas, Jack and I decided we wanted to build a roofing company of our own so we started Prestige Roofing. Our first job was a $700 reroof on a small garage. We used the money to buy a fax machine and a file cabinet. We actually worked out of my house for a month before moving into our first office near Pecos and Craig Road. For 3 months the two of us did all the work before we had enough money to hire a few employees. In those early days we did mostly small residential re-roofing projects with a little new construction custom home roofing sprinkled in. We bought a manual sheet metal brake and started dabbling in small metal fascia work. Three years later, we had grown to have enough equipment and employees that we ran out of space and had to find a new home. 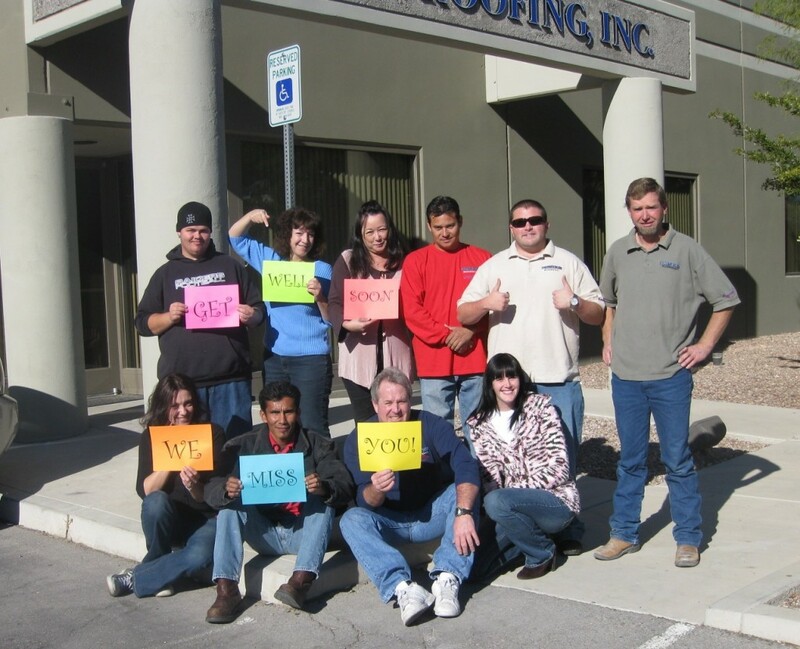 I guess we were feeling pretty optimistic, because we went way out on a limb and purchased our current building near Cheyenne and Clayton in North Las Vegas. It was a little too large for us to begin with so we rented half of it out. 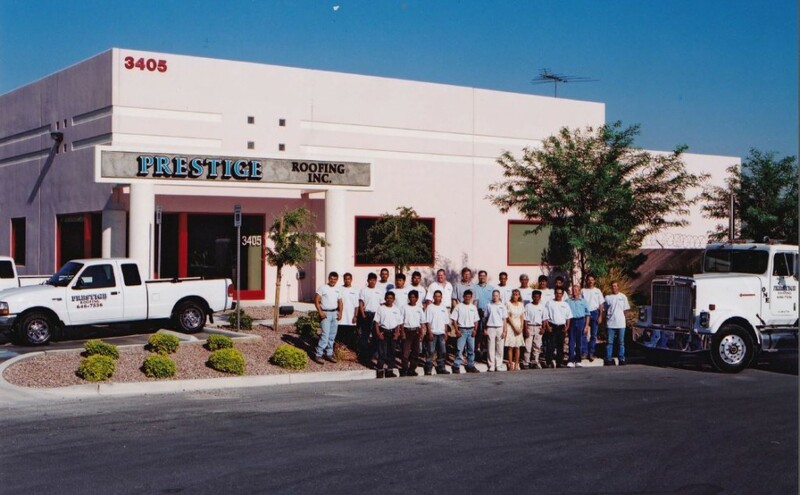 We continued to grow and by Aug of 2000 we took over the entire building. Through the recession years we had to hunker down and grind out a living, but we were able to hold together and keep all of our key personnel. 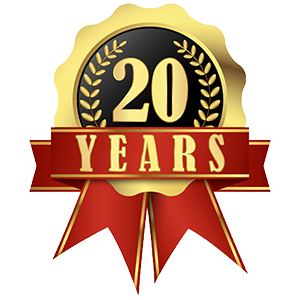 During those years, we learned to appreciate every single client even more than before. And we learned that the best way to survive hard times is to work harder than ever to make sure our product was of the very best quality. This way, when a client needs a roof, they will think of us first. Over the years we have earned the reputation of being a high quality company who strives to always deliver what we promise. In addition to the reroofing work that got us going and is still a big part of our business, we have installed roofs on schools, churches, shopping centers and the most exotic custom homes in Southern Nevada. In addition to all of the standard roofing materials, we have become experienced specialists in custom projects using materials like prefinished steel, copper, and zinc roofs and siding, as well as custom tile roofing hand-built using 200 year old antique clay tile salvage from buildings in France and Italy. An important part of the success of any firm is the dedication and hard work of the staff who are on the front lines and get the jobs done every day, no matter what. We have always tried to provide a solid and stable career opportunity for all of our employees, many of whom have been with us for 15 years or better. We have watched each other’s families grow up and we’ve rooted for each other when someone got sick. Jack and I have enjoyed being a part of their lives and we look forward to sharing many more years of hard work and fun with them.